Before he heads down to the Horseshoe in Columbus this weekend, Bill Bender of The Sporting News is back on The Nail to get us ready for the 2016 edition of the best rivalry in sports, Ohio State vs. Michigan. From College Football Playoff implications to star players to endless storylines to potential history, this year’s installment of The Game should have it all, and Bill has everything you need to know before the kickoff at high noon on Saturday. 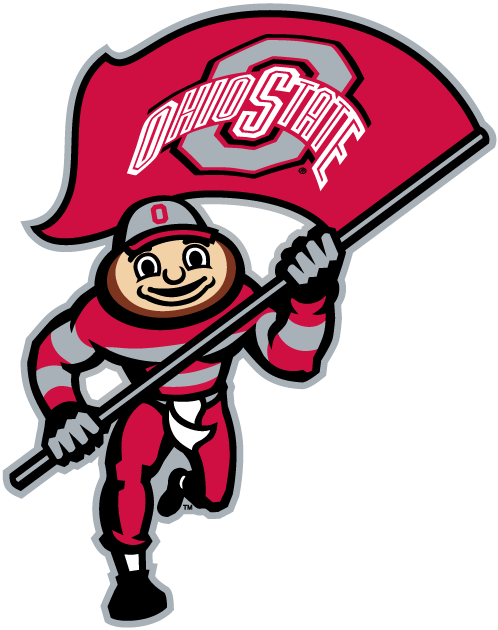 Ohio State came into Saturday at No. 5 in the college football playoff rankings, won by 59 points at Maryland, saw the Nos. 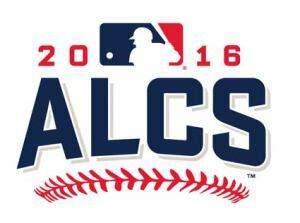 2, 3 and 4 teams all fall … and woke up on Sunday in what is possibly a more precarious position? 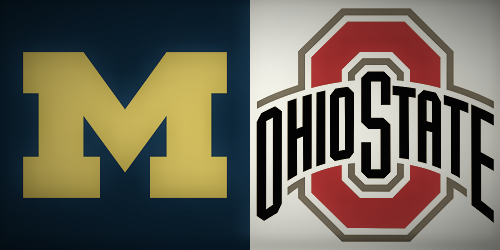 The guys sort out the Buckeyes’ playoff odds and the rest of the beautiful mess that is college football in November. … Plus: Tom recently made a visit to FirstEnergy Stadium and took in the worst example of the generally bad product known as the NFL in 2016. 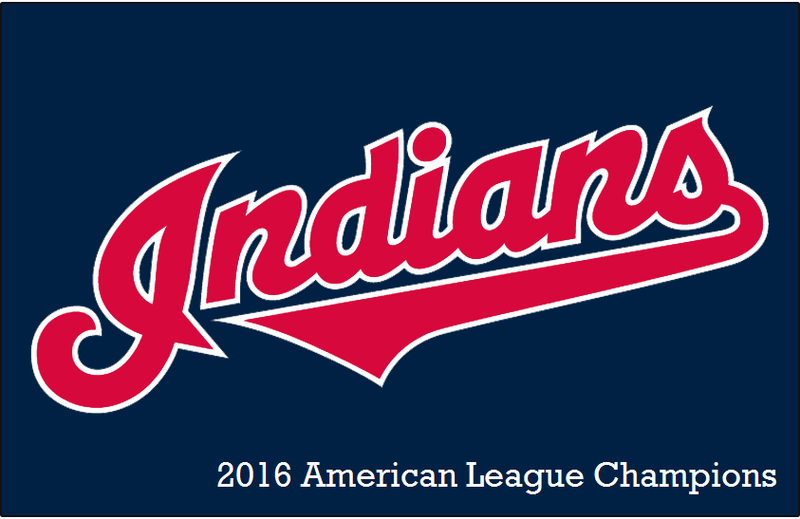 The 2016 World Series had almost everything—except a fourth win for the Indians. A night removed from one of the most historic games ever for Major League Baseball, the guys pour one out for the Tribe’s gritty postseason run, deal with the Cubs fans' takeover of Progressive Field and life as the Other Team during a broadcast of a championship series, and look ahead to what’s next for the Indians and baseball in Cleveland. 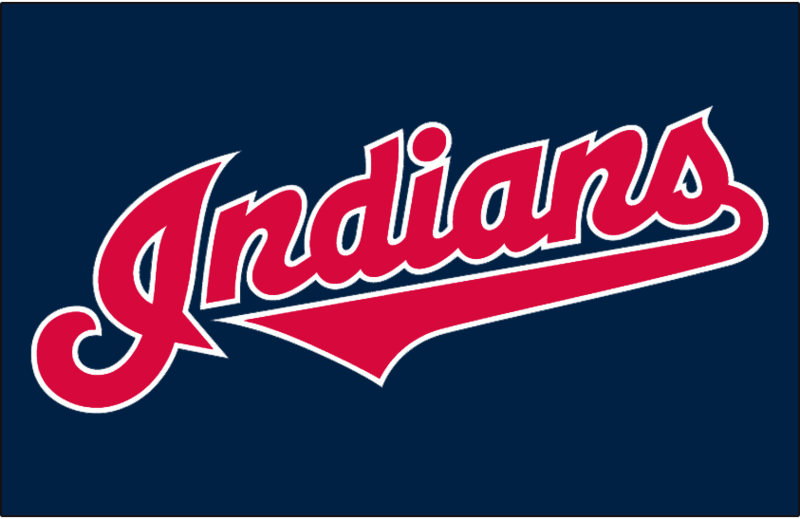 Craig Lyndall, a longtime writer and podcast host at Waiting for Next Year, joins the show to look back on an eventful Indians regular season that has culminated in an AL Central Division title. Plus: Browns chatter, including why it’s way too early to say the team lost its draft day trade when it had the opportunity to take Carson Wentz, and some shop talk on coverage of Cleveland’s teams at WFNY. The Buckeyes looked awesome at Oklahoma. Otherwise, yikes. Broken bones and bruised egos...It was a painful weekend for the Indians and Browns. 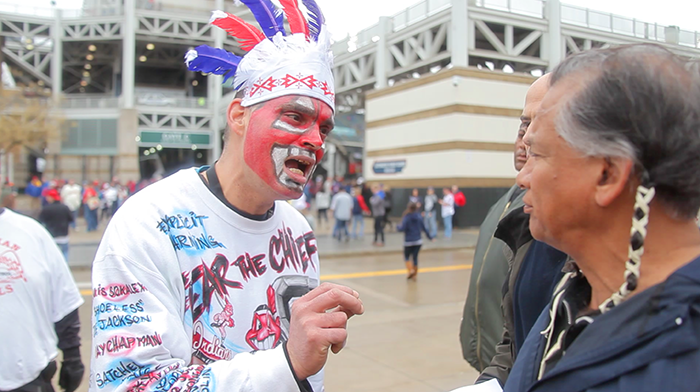 The guys discuss Plain Dealer reporter Paul Hoynes' declaration that the Tribe's postseason hopes are DOA (and how it made all hell break loose in the team's clubhouse), what's left of the Indians' rotation, and the rash of injuries that has hit the Browns. The NFL season is here, and the guys try their level best to get excited about the Browns. Is the team tanking? (Depends on how you define "tanking.") Is there anything to look forward to this year? (Actually, yes!) What will constitute a successful season? (It’s a pretty low bar.) 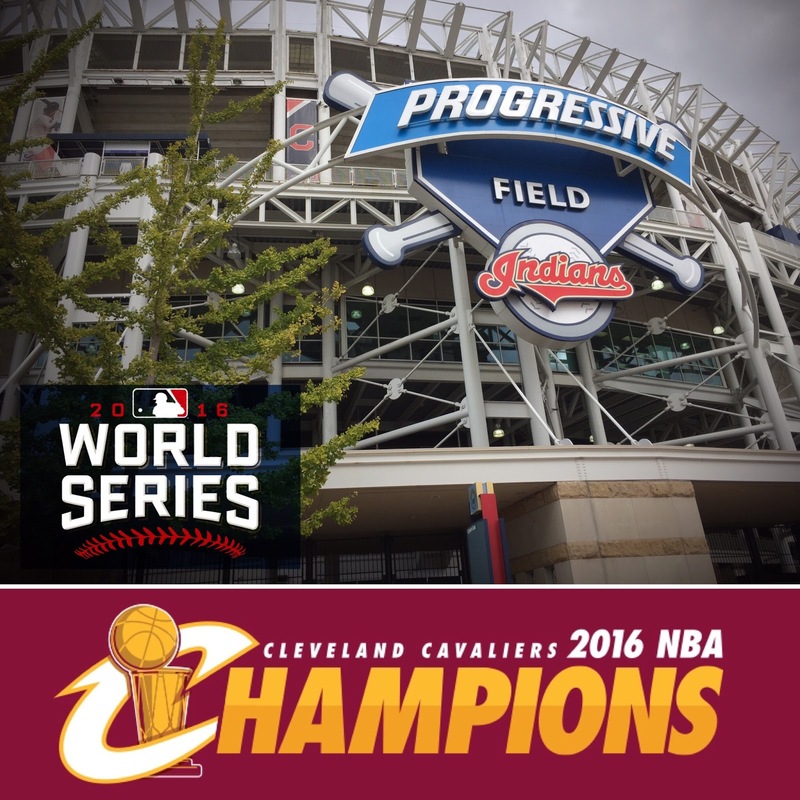 ... PLUS: Quick thoughts on UFC 203 in Cleveland and college football's opening weekend. 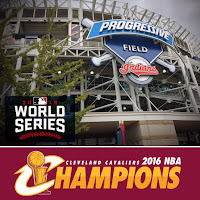 Episode 035 – The Cavaliers are the NBA champions! 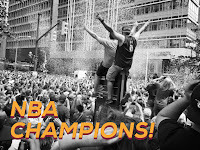 Winding down a week for the ages, the guys take a victory lap after the Cavs won the NBA championship on Sunday night and the city of Cleveland threw the parade of the century on Wednesday afternoon. Relive the best moments from Game 7, the ensuing celebrations all over Cleveland and the arrival of a new era in the City of Champions. Life is good in The Land. 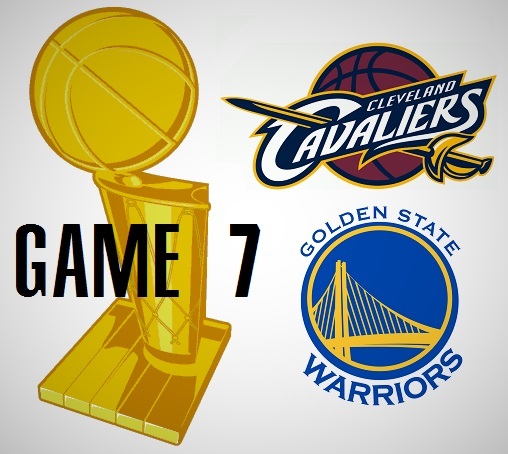 On the eve of the biggest game in Cavaliers franchise history, Bill Bender, who has been covering the NBA Finals for The Sporting News, joins the show to talk Game 7. Left for dead after two blowout losses to start the series and again after falling behind 3-1, the Cavs have found new life. The guys dig into what turned the tide, LeBron’s transcendent performance, what each team needs to do in Game 7, and which role players could make the difference in determining the team that will walk out of Oracle Arena with the Larry O’Brien trophy on Sunday night.